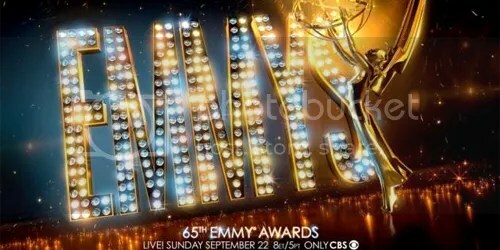 The Primetime Emmys are this Sunday. Here is my complete list of predictions for the big evening. Look back through the rest of my blog for complete analysis on all of the categories. 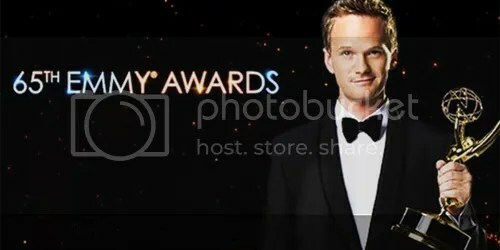 The Creative Arts Emmy Awards are going to be held on Sunday night. Here are my complete list of predictions. Look through the rest of my blog for more detailed analysis on EVERY category that is going to be handed out on Sunday night.